One of the best things about winter is the consistent drop in temperatures. 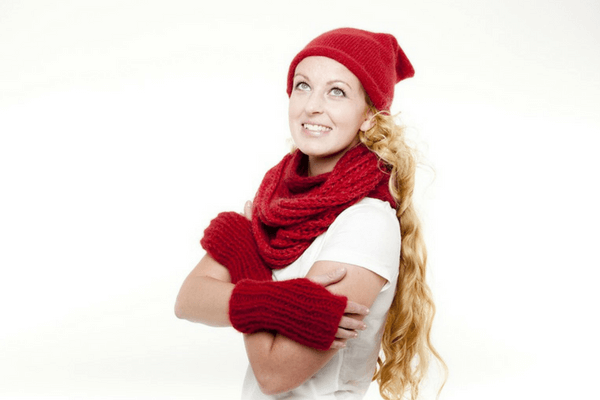 Come winter and it is time to get out your warm clothes and pretty woollens. The cold season brings in foggy and cosy mornings, warm coffee –sipping evenings and starry nights. Those who love the cold, never miss an opportunity to plan winter vacations to enjoy the great weather. If you are already planning a winter holiday, there are a few things you need to remember. So, we present to you a useful winter holiday packing checklist that will help you plan your winter vacation better. 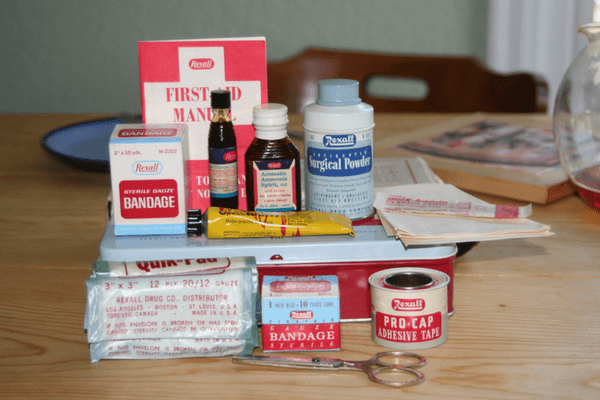 Carrying an emergency medical kit is always the wisest thing to add to your winter holiday packing list. Always keep band-aid, anti-fungal cream, pain relief spray, balm for a headache, cough and cold syrup, over the counter antibiotics, and flu medicines in your bag. The sudden change in temperature may not suit you immediately and it is best to be prepared for small ailments. Carry lozenges and menstruation pads as well. The delicate neck region needs ample protection which a jacket doesn’t provide. Scarves and head caps, protect your head, neck and throat region, and hence play a very important role in your winter vacation packing. Monkey caps can actually provide you with the necessary warmth in your neck area. Though the caps look unattractive, they are your best bet to protect your head, throat and neck from cold. Buy good woollen scarves and caps. Though sunglasses sounds like an unlikely choice, it is an important essential in your travel bag if you are travelling to higher altitudes. Snow is a reflector of harmful ultra-violet rays, which can damage your eyes. So sunglasses are a must in your travel checklist. 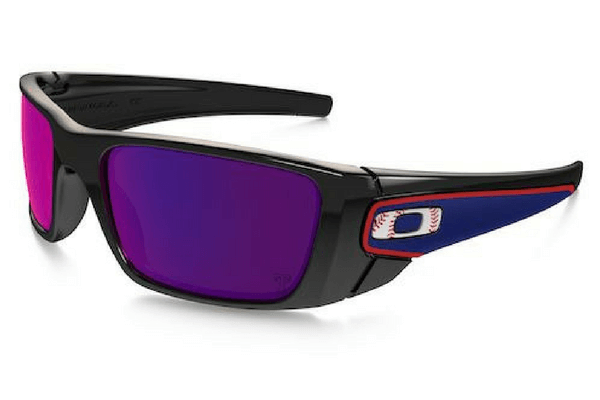 Invest in a nice pair of anti UV sunglasses. 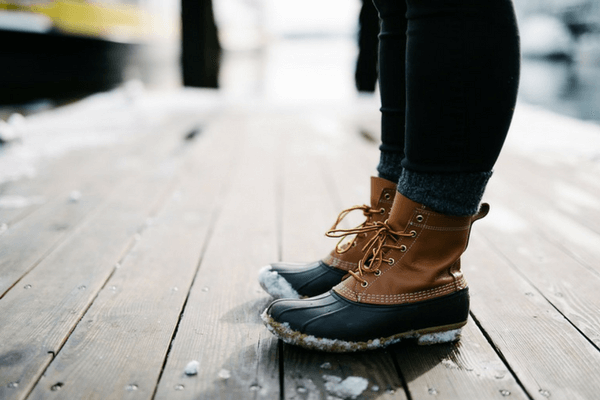 Carrying good quality shoes or boots is an essential part of your winter vacation packing checklist. Vacations involve a lot of travel and walking around so good quality footwear is essential. Pack protective shoes with thick socks to protect your feet. If it snows at your destination, opt for high boots instead for better protection. Hands and feet are often ignored while packing for your holidays in winter. If exposed, they are very susceptible to catch a cold and infections. Carry thick woollen socks and hand gloves. 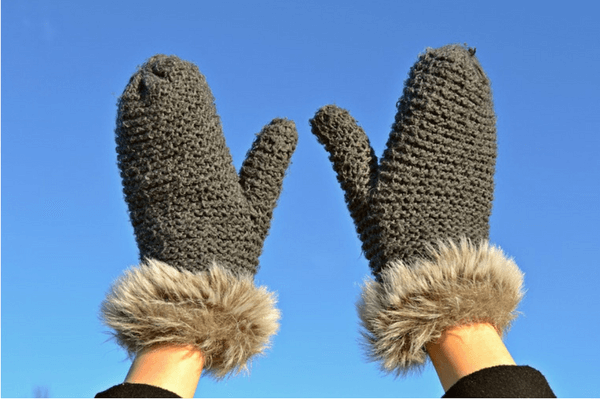 If your winter vacation is a family holiday with small children, make sure to carry thick woollen mittens. Good quality thermal wears are very important during your winter trips. The thermal wears protect your body from severe temperature drops at higher altitudes. 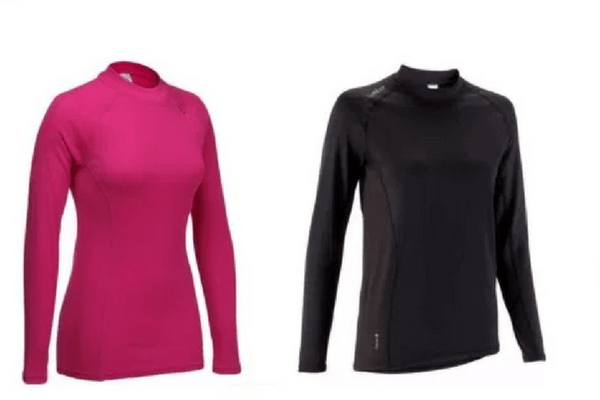 Thermals are one of the most important things in your winter holiday packing checklist. Your thermal wear should protect your entire body. If you feel that you may not be able to fit into those new jeans because of the thermals, ditch the jeans. Your thermals will keep you warm. 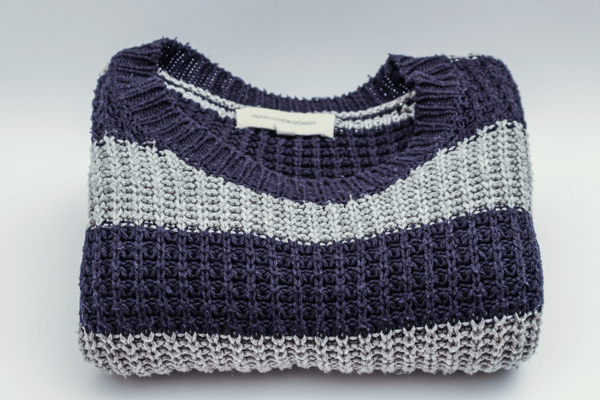 Most of the packing tips always stress the importance of good quality sweaters. The sweaters are crucially important as they provide a strong protective layer over the thermal wears and beneath your jacket. Thicker the sweater, the better it is. Jackets form an outer protection layer, below which you wear sweaters and thermal wears. The jackets insulate you completely from the cold. A good thick jacket is a crucial addition to your winter holiday packing checklist. Opt for thick army type jackets for maximum comfort. 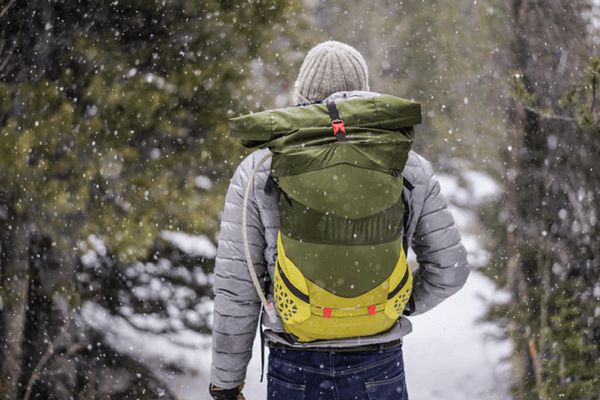 Choosing a backpack or a good quality suitcase is important for your trip. It should be snug and light and fit all your essentials compactly. Look for bags or backpacks with multiple pockets, to compartmentalize and keep your things neatly. Don’t carry too heavy luggage. 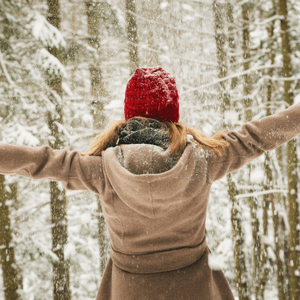 Managing that becomes a tough task during your winter vacation. A crucial part of your winter holiday packing checklist, a water bottle or a thermos flask, is indispensable. While on a journey, carrying water or something warm is essential in case you do not find shops around. 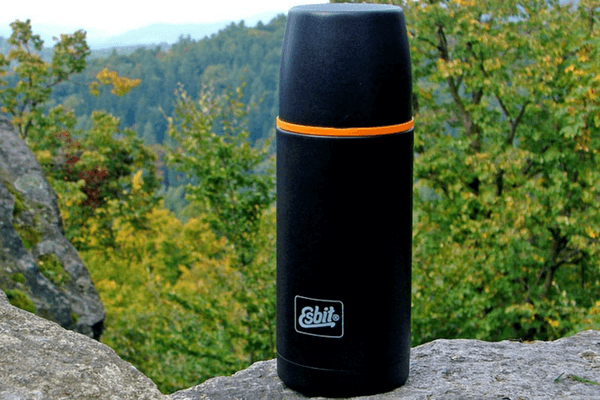 Carrying warm water, tea or coffee in a thermos flask will give you much-needed relief from cold. Those who love the cold, love to plan winter vacations to enjoy the great weather. So, here's how your winter vacation can be perfect.